I must have been around 14 years old when a family holiday took us up to Berwick upon Tweed. 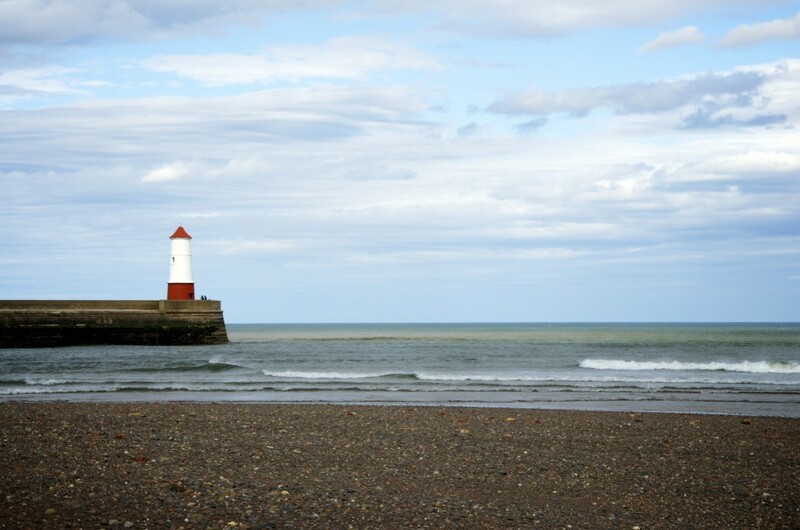 We had taken our touring caravan up and stayed on the southern side of the River Tweed on a small campsite looking straight out towards the lighthouse. I seem to remember it being a fairly rainy holiday so we probably spend some time staring outwards towards the lighthouse and I have never forgotten that view. I’ve not been back to Berwick since although I have always loved that particular part of the train journey on the East Coast Mainline. Today, however, with exams and uni work finished for the time being, James and I decided that Berwick would make a nice destination for a day trip. 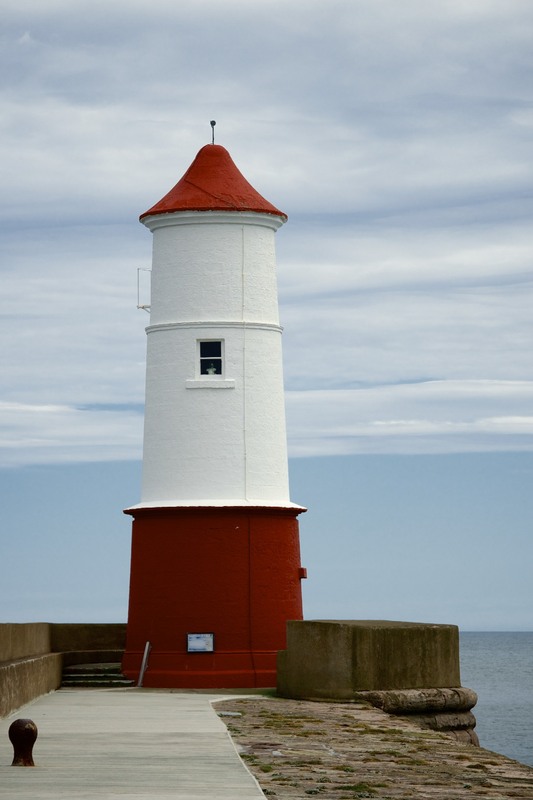 That good old, red and white lighthouse must of course be the focus for this blog post. Great photos that view brings back plenty of happy memories, seem to remember a sailing school nearby.